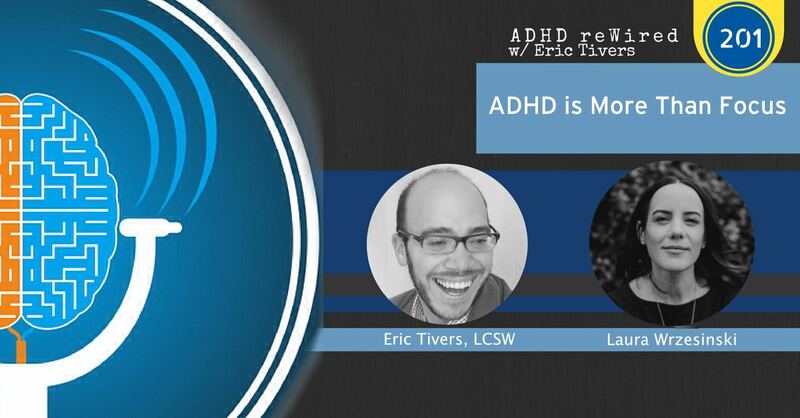 Laura Wrzesinski joins me on this episode of ADHD reWired. Laura is a licensed marriage, and family therapist, who was a member of the most recent ADHD reWired Coaching and Accountability Group. In her private practice, Radical Realness Therapy, she works with LGBTQIA folks, feminists, and ADHD millennials who are ready for self-acceptance and healthy relationships. Laura was diagnosed with ADHD about two and a half years ago. 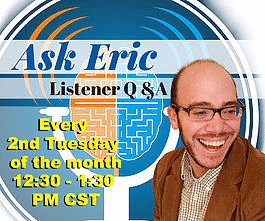 In this conversation, you will hear Laura share her ADHD story and her professional background. Laura is “trauma-informed” and talks about trauma, including EMDR, which is a form of trauma therapy. Laura was a member of the last ADHD reWired Coaching and Accountability Group, and she shares some of her personal experiences from the group and explains how you could benefit from joining our next group. [04:50] – Laura was diagnosed with ADHD about two and half years ago. She tells her ADHD story. [06:40] – Laura explains what prompted her to seek a diagnosis. [09:58] – Laura says that her favorite assignment in the ADHD reWired Coaching and Accountability Group was listing successes. She explains why this list gave her mixed emotions. [11:30] – Laura describes her “current lens” and says that she is at peace with her past decisions. [12:25] – Laura admits that she feels weird sharing her story, as a therapist. [15:56] – We talk about the opinion that ADHD is not real. [20:36] – Laura describes EMDR, a form of trauma therapy. [22:58] – We talk about brainspotting. 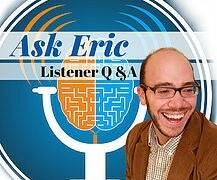 [25:16] – Laura and I talk about James Ochoa’s work with EMDR and ADHD. [29:03] – Laura says that she realizes that ADHD is more than just about focus. 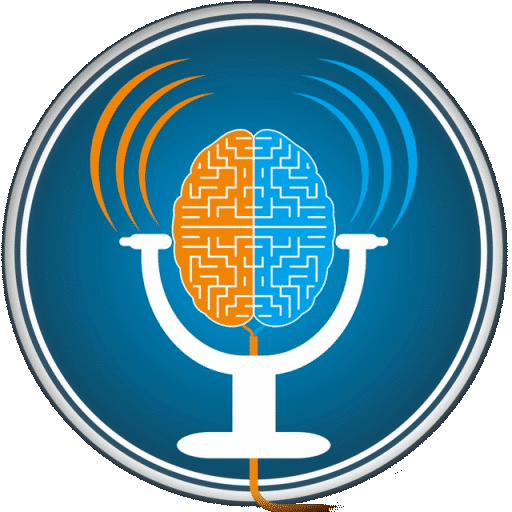 [34:26] – Laura talks about the emotional regulation piece she discovered around ADHD and explains how she had a better understanding because of the ADHD reWired Coaching and Accountability Group. [37:32] – Laura shares that she had a hard time achieving big goals, and that is a reason she joined the group. [39:11] – Time-blocking is a strategy that Laura has tried to implement. [44:40] – One of the things Laura wanted to tackle was her early-morning exercise routine. She shares her progress in that area. [50:18] – Laura knows that she has too many items on her to-do list. She shares how she manages this list. [56:25] – Laura talks about working with her accountability group. [57:45] – Laura shares her struggles with balancing executive functioning. 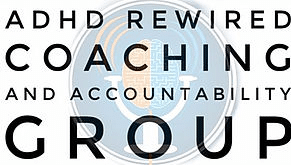 [1:00:35] – Laura has a message for you if you’re considering joining the ADHD reWired Coaching and Accountability Group.